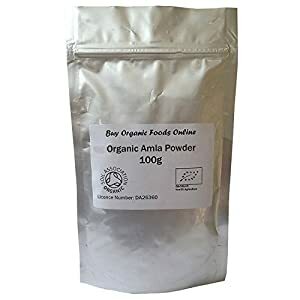 We collect different varieties of Organic Amla and process them into powder within few hours of harvest to retain the fruit powder as fresh as possible. Hence our Amla has a unique colour and mild bitter Amla taste due to this kind of processing.Use Amla powder in Juices, Smoothies, Hot water, Tea to reap the amazing health benefits. 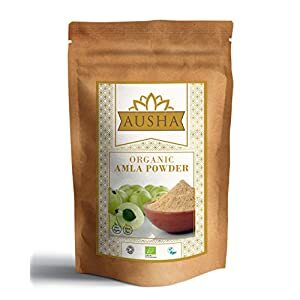 Can be used as hair conditioner.Regular intake of Amla powder may help in improving the immunity of the body and in defence against cold & cough. 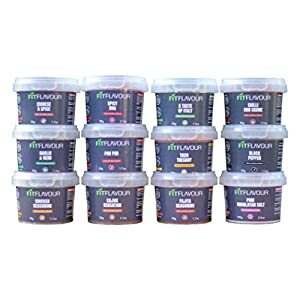 12 X 50G POTS: Discover a mix of cuisines with 12 x 50g pots full of sensational Fit Flavour seasoning. Inlcuding American, BBQ, Mexican, Italian, Portuguese, Indian, and more. 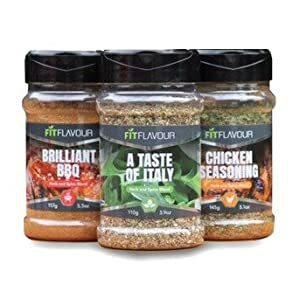 1 OF EVERY FIT FLAVOUR: (50g pots) Including A Taste of Italy, Black Pepper, Cajun Sensation, Chicken Seasoning, Chilli Con Carne, Chinese 5 Spice, Fajita Seasoning, Garlic and Herb, Pink Himalayan Salt, Piri Piri (Peri Peri), Spicy BBQ and Taco Tuesday. 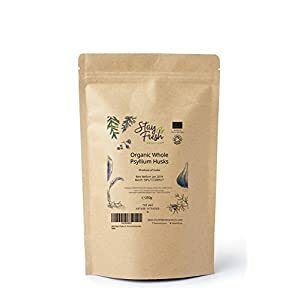 100% NATURAL INGREDIENTS: including Sesame Seeds, Basil, Thyme, Oregano, White Pepper, Rosemary, Spanish Paprika, Fennel, Black Pepper, Garlic, Onion, Chilli, Cumin, Mustard, Mixed Red & Green Bell Peppers, Garlic, Salt, Parsley, Tarragon, Ground Coriander, Ground Cumin, Ground Fenugreek, Noble Sweet paprika, Star Anise and more. 3 x LARGE TUBS – OVER 400G TOTAL: Full of sensational Fit Flavour seasoning. 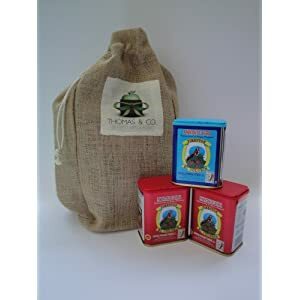 A classic combination of flavours including A Taste of Italy, Spicy BBQ and Chicken Seasoning. ALL PURPOSE & VERSATILE: 1x A Taste of Italy – 1x Spicy BBQ – 1x Chicken Seasoning. 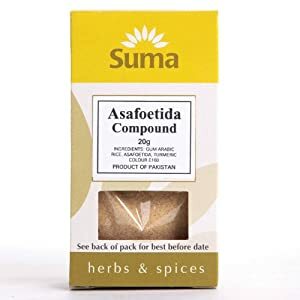 Ideal for seasoning food including steak, chicken, pulled pork, gammon, bacon, lamb, BBQ meats, roast meats, fish, seafood, stir fry, lasagne, spaghetti bolognese, vegan food and much more. 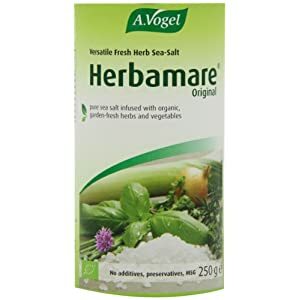 100% NATURAL INGREDIENTS: Includes Sesame Seeds, Salt, Basil, Thyme, Oregano, White Pepper, Rosemary, Minced Onion and Garlic Granules. 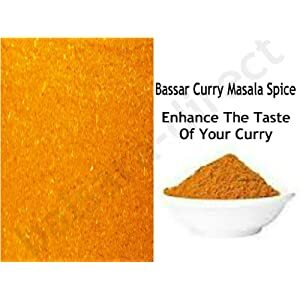 Garlic, Onion, Allspice, Black Pepper, Chillies, Cumin, Mustard, Paprika, Ginger and Salt. Mixed Red & Green Bell Peppers, Garlic, Parsley, Tarragon, Paprika, Demerara Sugar, Lemon Peel and Celery.